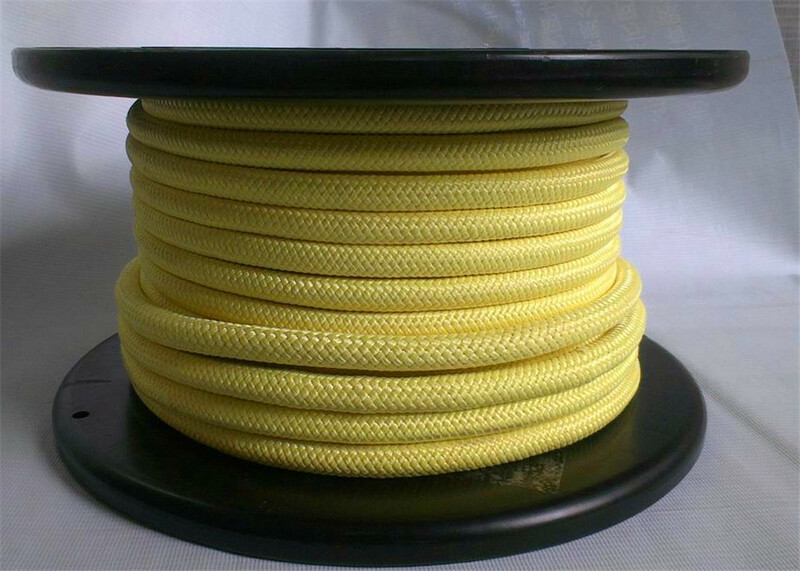 Product categories of Aramid Fiber Rope, we are specialized manufacturers from China, Aramid Fiber Rope, Natural Fiber Rope suppliers/factory, wholesale high-quality products of Fiber Rope R & D and manufacturing, we have the perfect after-sales service and technical support. Look forward to your cooperation! 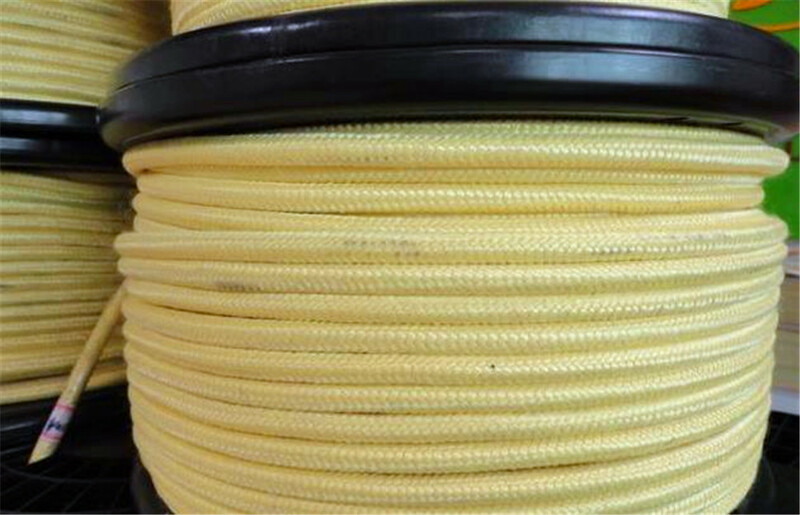 Product category: Aramid fiber Rope, our company adopts high density, high modulus, high performance, high temperature resistant aramid fiber, through twisting twice, then processing to make strands from braided, there are 8-strand Aramid Fiber Rope and 12- strand aramid Fiber Rope, According to customer requirements can be woven in the outer cover, increase wear resistance, products with high fracture strength, high temperature non-melting. Good flame retardant, self-extinguishing. Acid resistance, alkali resistance, aging resistance and radiation resistance. Mainly used for high temperature, chemicals, fire fighting. Chemical tanker mooring cable. Paratroopers, national defense research, electrical engineering and other fields. our company is a relatively large rope system in China Manufacturer and wholesaler, with rich experience in rope manufacturing, looking forward to working with you!